Eastman's Ztek cello cases are made from a sturdy fiberglass shell with the waterproof seal. 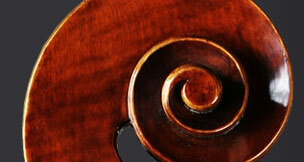 It is a suspension case (lifting cello up and away from the shock). We only sell the Ztek with wheels. They are made with high gloss fiberglass and weigh 12 lbs. 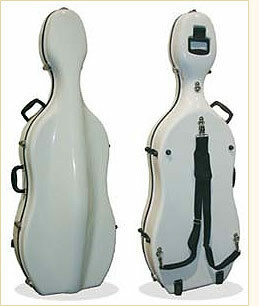 These are very similar to the Bobelock #2000 cello cases. Call for our lowest price and color. Shipping Cello cases cost between $30-65. Usually received within 3-5 days.